Video for Asilia Africa - East Africa Safaris. 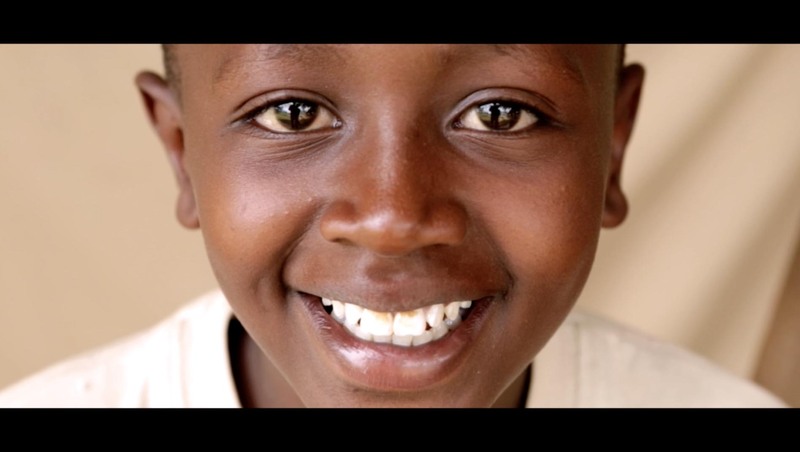 30 second video for social media: directed, shot and edited by Juozas Cernius at Naboisho Conservancy, Kenya. Every year children are hosted for five days in Asilia camps where they learn about wildlife and the environment. The goal of the project is to expose children to wildlife and tourism so that they get firsthand knowledge in the hope they will grow to accept/like both.